Our Unlimited Print Session rentals include unlimited photo booth sessions. Each session takes three pictures which are then printed moments later on to a photo strips for your guests to keep. Additionally, our Unlimited Print Sessions include a professional photo booth attendant who will be present during the entire rental period to help your guests maximize their photo booth experience. 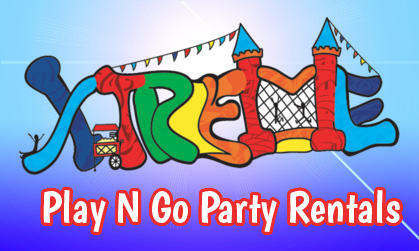 Every photo booth rental from Xtreme Play N Go Party Rentals comes with an on-site attendant to help ensure that your guests maximize the photo booth experience. Our professional and courteous photo booth attendant will ensure the booth is operational the entire rental period. They are also there to assist your guests in using the booth and will explain to your guests how to log on to your new private web gallery and view / share their photos for many months to come. We provide all our Unlimited Print Session clients with a private web gallery free of charge for an entire year! You can view and share all of the photos from your event. You and your guests will be able to order enlargements and other great products as well. We do not retain exclusive copyrights to your images. We provide you with high resolution files of the 4-up prints and each individual photo on a Thumbdrive so that you may print and share your pictures whenever and wherever. Ready To Liven Up The Party With A Deejay, Photographer And/Or A Videographer For Your Event As Well? Avoid The Headache Of Trying To Manage Them All Yourself! 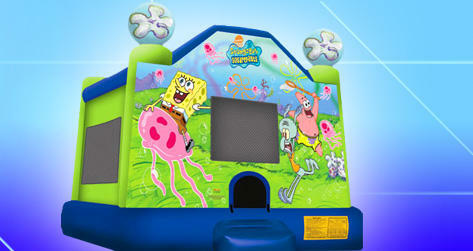 Xtreme Play N Go Party Rentals Will Handle Everything, So You Don't Have To!